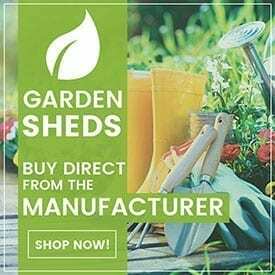 Spanbilt Sheds Direct | Garden Sheds, Storage & Bike Sheds. Home Delivery or Free Click & Collect! Organise your garden shed with Spanbilt’s range of Garden Shed Accessories. The 3 Tier Shelf will help you keep your new garden shed tidy, organised and looking good. If it’s a low cost, easy to erect carport or shelter your after then look no further than the Double Flat Roof Carport. A great range of gable roof carports in the U-Bild stable. Organise your new garden shed with our Flat Shelf. 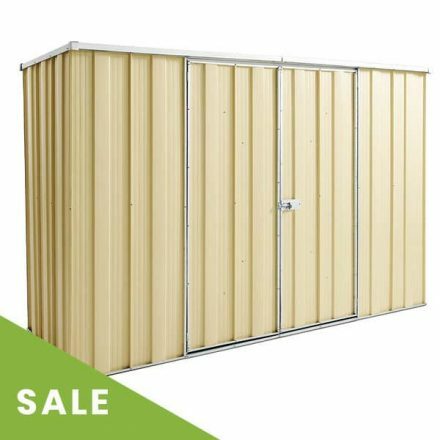 228 x 30cm – will give you ample room to place your items and keep your new shed nice and neat. Buy today. Spanbilt supply Large Shed Flooring Kits that simply positions into the frame and provides a secure floor to your garden shed. Flooring kits provide your shed extra protection from the natural elements – an ideal way to further protect your tools and equipment. Spanbilt supply shed medium flooring kits that simply positions into the frame and provides a secure floor to your garden shed. Flooring kits provide your shed extra protection from the natural elements – an ideal way to further protect your tools and equipment. 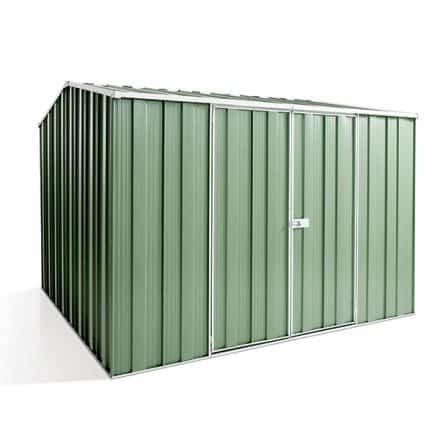 Keep your garden shed organised with Spanbilt’s range of Garden Shed Accessories. Buy Multi-Purpose Hooks online now. Add extra light to your steel shed with a perspex sliding window – a great source of ventilation, and will make your shed appear bigger. Buy online today. If it’s a low cost, easy to erect carport or shelter your after then look no further. 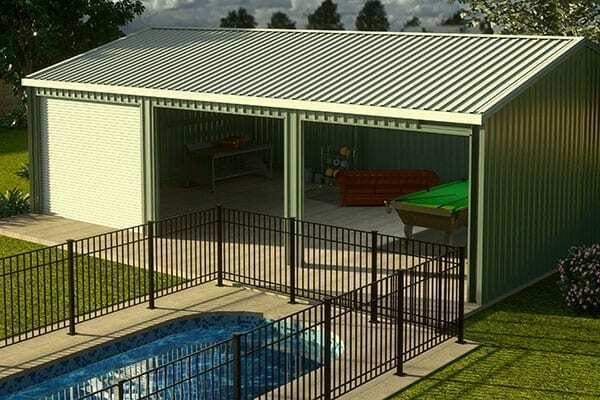 Attractive and affordable the single gable roof carport is designed for the handy man and comes in kit form ready to be assembled. Buy online today. 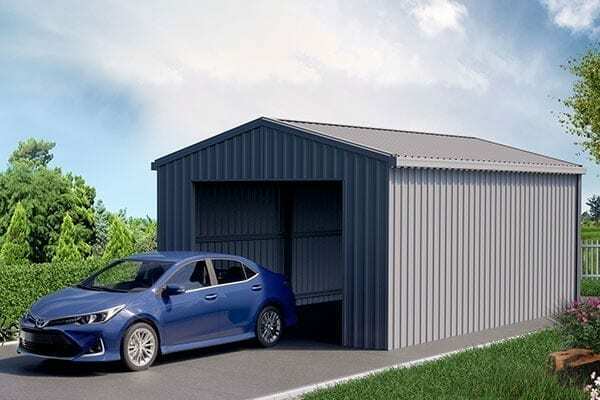 Attractive and affordable the single gable carport is designed for cyclonic regions and comes in kit form ready to be assembled. Buy online today. Put some light into your garden shed or storage shed with a skylight. 35cm wide, this skylight will brighten up your shed. Buy online today. 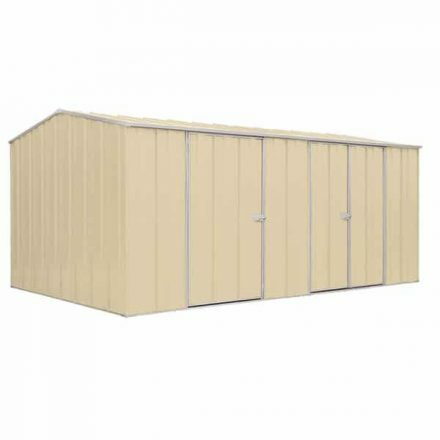 Spanbilt supply shed small flooring kits that simply positions into the frame and provides a secure floor to your garden shed. Flooring kits provide your shed extra protection from the natural elements – an ideal way to further protect your tools and equipment. 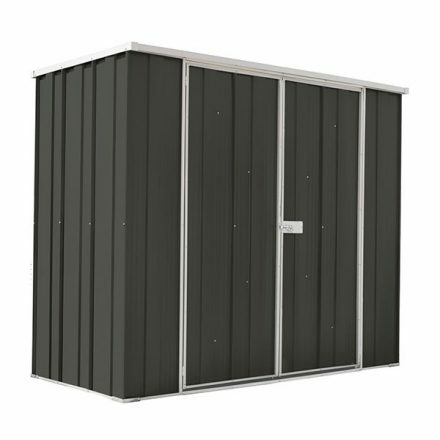 Smartlocker 1100 is made from with full corrugated steel cladding and is available in a broad range of colours to ensure you are the envy of your neighbours. safe, secure and strong storage system built like a garage – lockable roller door access ideal for our most valued items, bikes, kayaks, tools, plenty of depth to get the wheelie bins out of sight. Fresh out of R&D the all new Smartlocker Lockaway 800 Prototype(shown) has been signed off and now ready for market release. View specifications and description below. 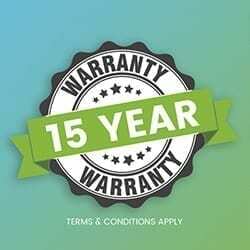 Competitions, Member ONLY Promotions & Garden Shed Specials.